The PL2303HX cable is a convenient way to connect UART serial devices to an USB-equipped computer. 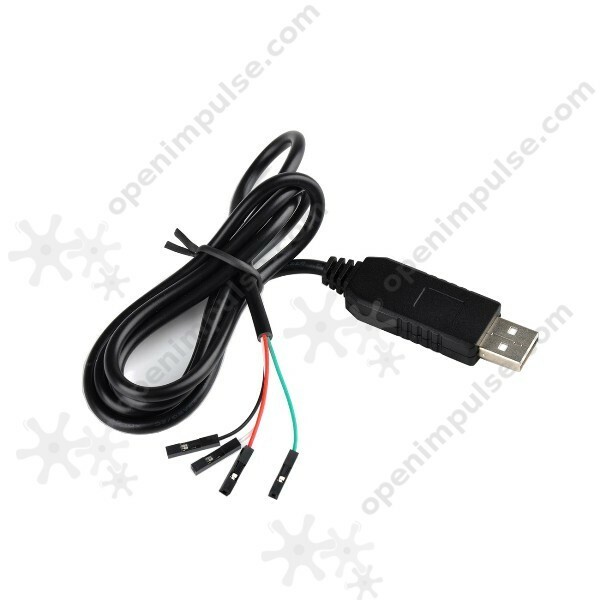 The USB to RS-232 serial adapter provides an easy way of adding serial connections to your PC in a very convenient way. It is ideal for connecting modems, cellular phones, digital cameras, and other devices to your computer.